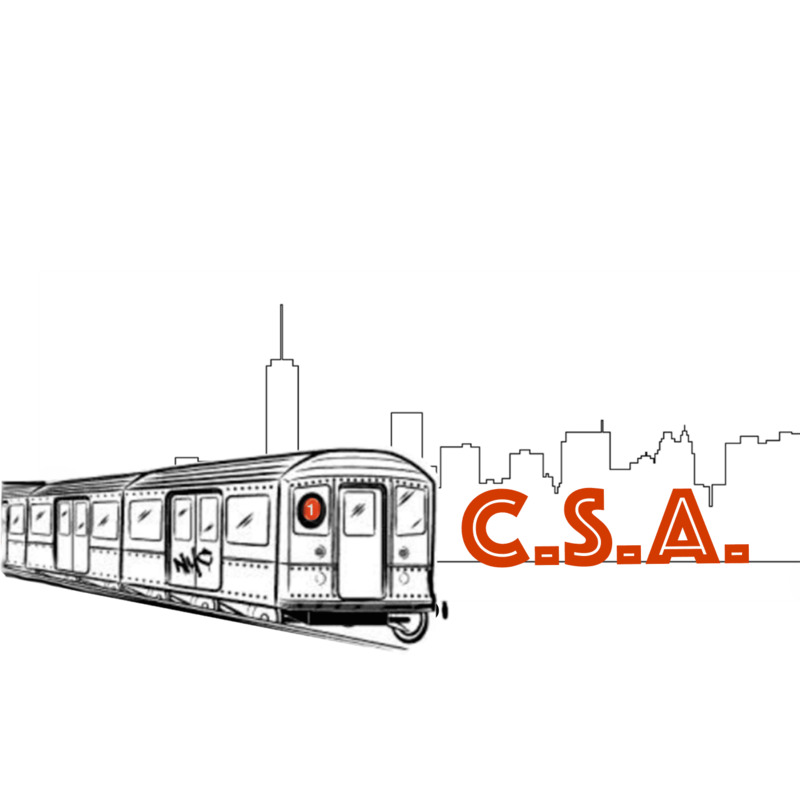 The Commuter Student Association (CSA) is a group dedicated to discussing issues, concerns, and ideas surrounding our commuter population. Through various events such as trips to Broadway shows and the annual Commuter Appreciation Day on campus, the CSA supports commuter student engagement in campus life. CSA is open to all students, however commuter students will benefit most from membership. Sign up at the biannual activities and volunteer fair which happens at the start of each fall and spring semester, or contact the club directly at csa@manhattan.edu.